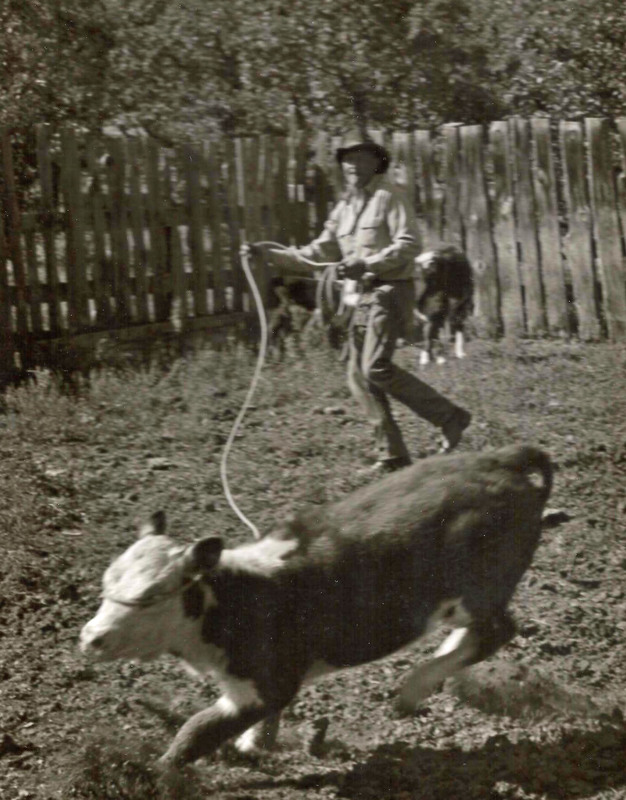 The Buckhorn Ridge Ranch has been in the family for several generations. Originally homestead in the mid-late 1880’s, by Lloyd’s great-great grandparents. The Ranch at that time was two properties. The lower property was owned by his great-great Grandparents Henry F. and Ida Blore Gray. The upper place by great-great Grandparents William N. and Callie Brown Woodard. 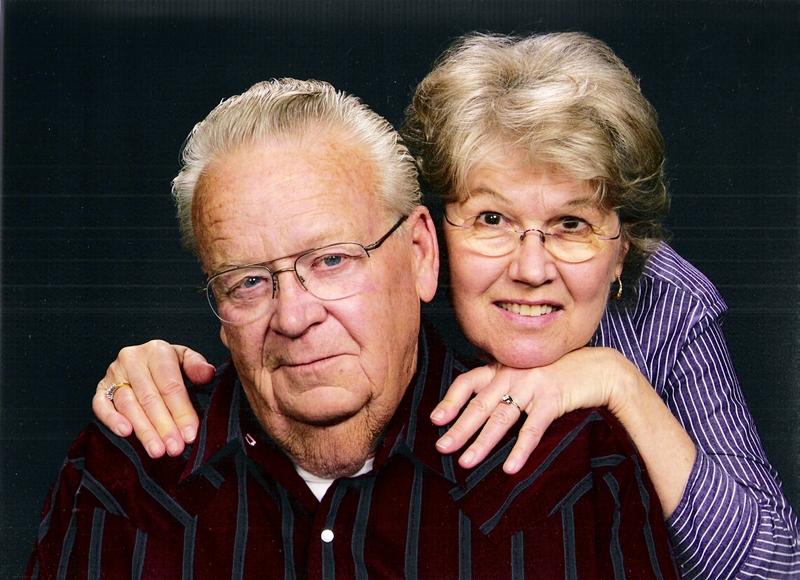 The two ranches were eventually joined when his great grandparents, Warren S. Gray met Verna V. Woodard at a dance 16 miles away at the Devils Tower. They lived most of there lives only a mile or so apart, but had never met until that time. 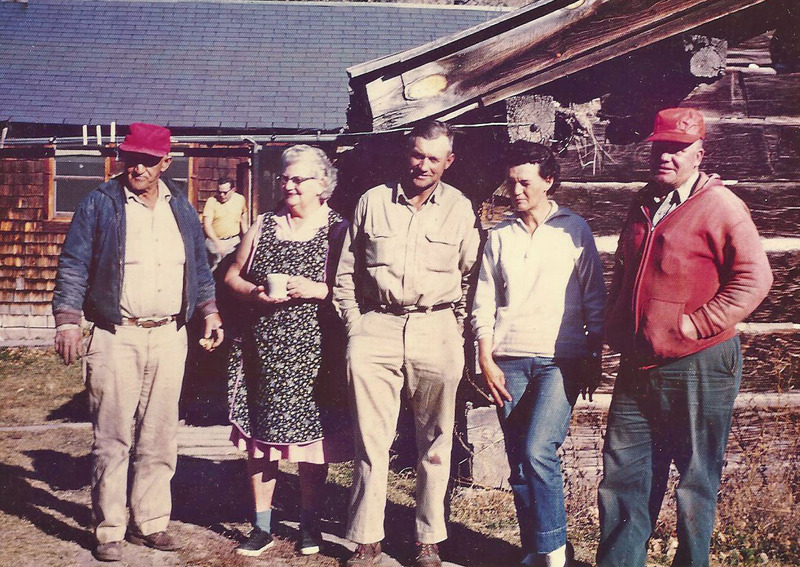 In 1979, Lloyd’s parents, Leon and Gayle Pruet (Gayle being Warren and Verna’s granddaughter) took over the family ranch. Through them the ranch has stayed in the family and the legacy still continues because of them today. There are several old buildings still standing from the 1880’s and from the years after that. All though many of the buildings are not inhabitable any longer, the history, beauty and workmanship still show. Originally, the ranch was your typical western ranch. Raising cattle and other livestock and growing crops. There was a saw-mill on the property at one time. There is still a bit of old equipment and tools that can still be seen around the Ranch. Hunters didn’t begin to show up in the history of the Ranch until about 40-50 years ago, when Warren and Verna were still ranching here. 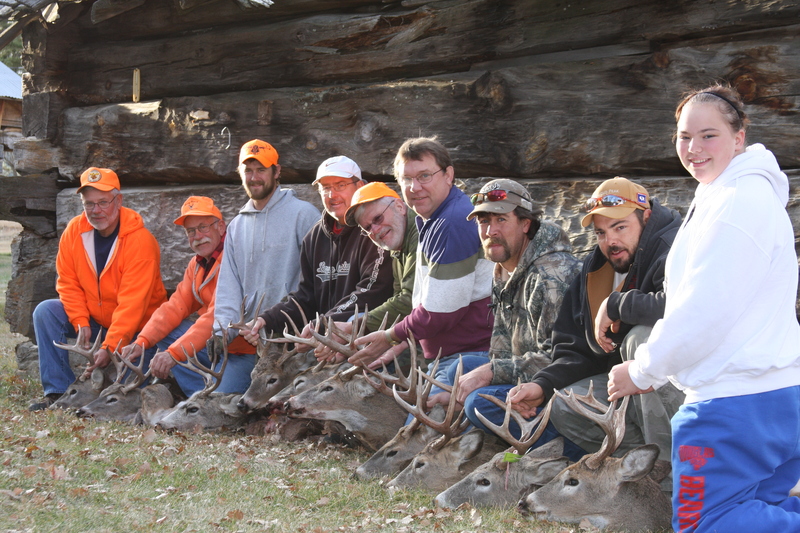 One group of these hunters were still coming every year and hunted this past fall of 2010. Over 40 years this great group of men (and later their sons) have come. That is part of the ranch legacy. 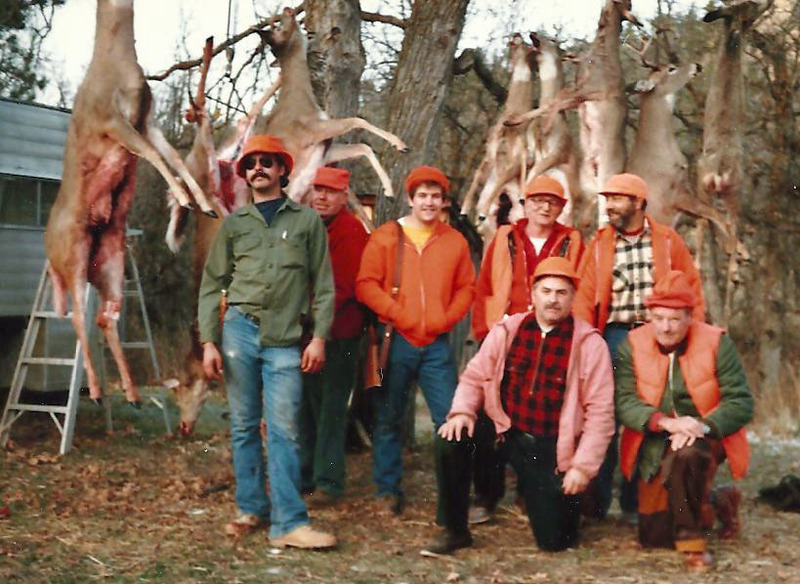 40 Year's some of these hunters have been coming to the Ranch. All though the ranch has not been an official hunting ranch until this year, it has had hunters over the years. Many through the enthusiasm and love that Lloyd has for Wyoming, the Black Hills, the Ranch, hunting and the outdoors. Buckhorn Ridge Ranch has been his dream since he was a boy. Now you too can come and enjoy the beauty and great hunting at the Buckhorn Ridge Ranch. Lloyd and Jan in front of the original homestead.